We all know that in The Netherlands the people love to celebrate the birthday of their King and they do it with a huge event: Kingsday. Kingsday is allready coming up this week: 27 th of April. Off course we, beautylovers, have to look our best on such an important day. And that's why Essence released a limited edition look for Kingsday. Let's take a look at the products. A Kingsday look asks for some outstanding lashes. That's where this mascara comes in. The 'Get Big! 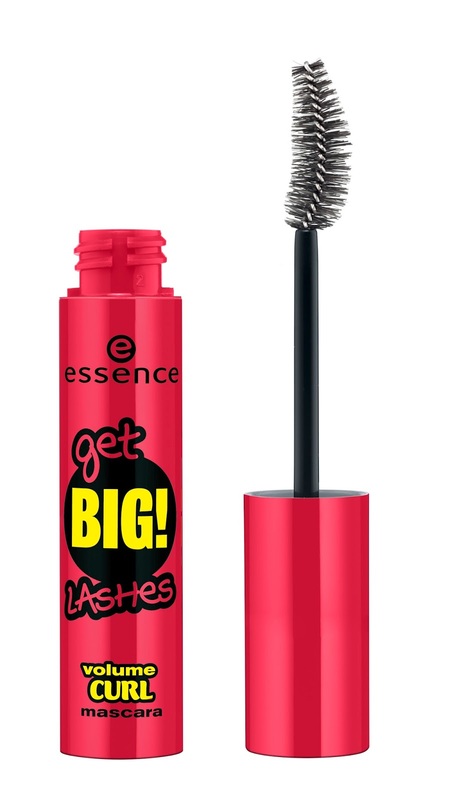 Lashes mascara' gives your lashes a boost in volume and curls your lashes like you've never seen before. Off course we can't go out if our lips aren't poppin'. Essence created a nice red lipstick. And we al know, red lips do make a statement! This is the Longlast lipstick in the color 02 All you need is red. To make your lips even prettier you can use the lipliner 10 - Femme Fatale with this lipstick. 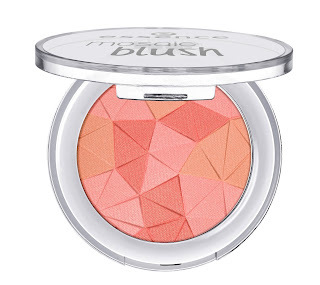 A soft pink blush with some orange accents is essential for a nice look. 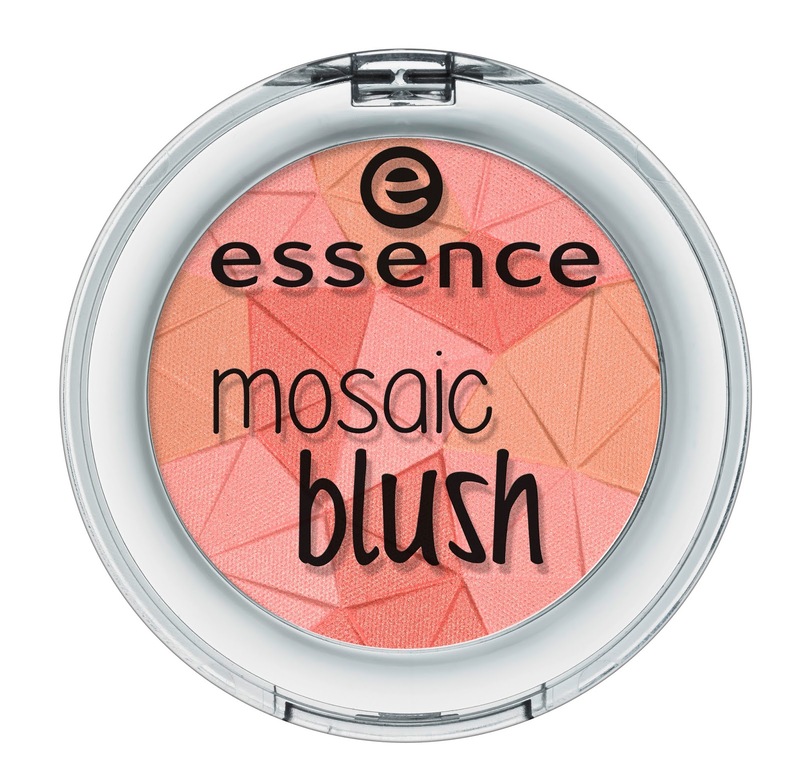 That's were this Mosaic blush 10 miss floral comes to join the productlist. This blush gives your cheek a feminine glow and will let your shine like a real Queen! And when we think about Kingsday, off course we can not imagine that there would be a collection without any orange colors. But we want to keep it subtle, so we're just wearing a orange gel nail polish. With all these products used in your look, you will be totally Kingsday-proof! This collection is in store now. Will you be buying one of these items? Disclaimer: I haven't tried these products yet. This is just information about this collection, not a review. I need this lipstick, it's such a gorgeous color. 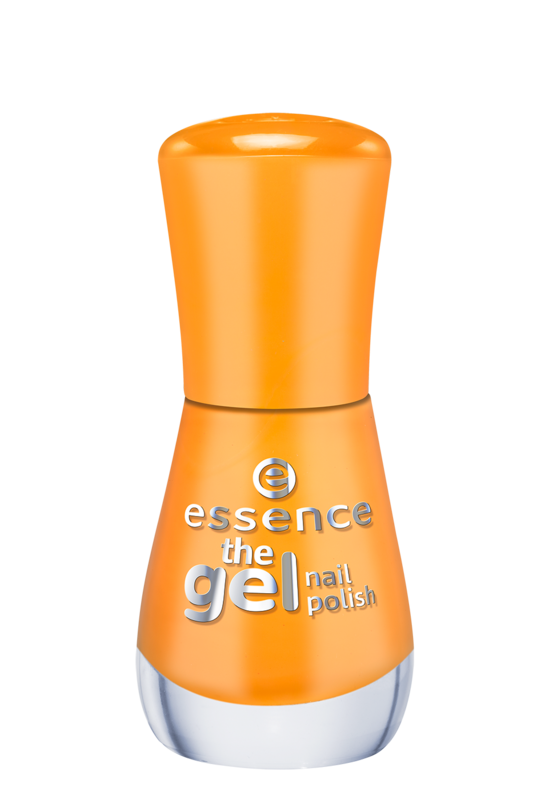 I LOVE essence nail polish, they are just great. Happy Tuesday, doll. The lipstick is amazing! I need it in my life! Que lindos, adorei o esmalte amarelo e esse batom cor linda.